(April 11, 2013) SURPRISE, Ariz. Each year, the USTA names a Tennis On Campus National Leader and Club of the Year to the student-leader and group respectively who has made significant contributions to their campus’ community. For the 2012-13 season, senior Michael Lynch, from the University of Illinois, earned the TOC Leader of the Year accolade, while North Dakota State University’s team earned National Club of the Year. Among the community service initiatives the NDSU club completes each year is to have team members volunteer as court monitors at North Dakota high school tournaments throughout the fall. 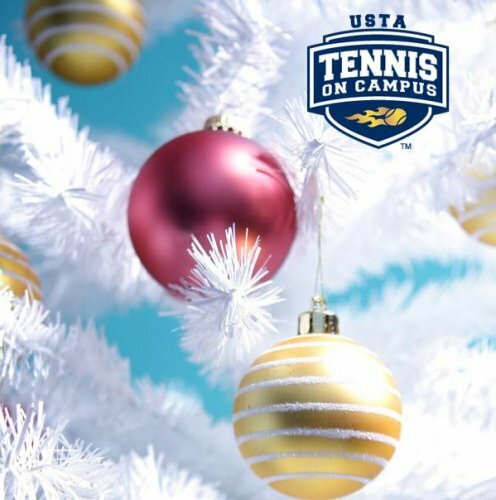 They offer their services and promote their Tennis On Campus program – letting the next generation of players know that the tennis experience doesn’t have to end when high school does, according to vice president and four-time TOC Nationals participant, Erin Swanberg.